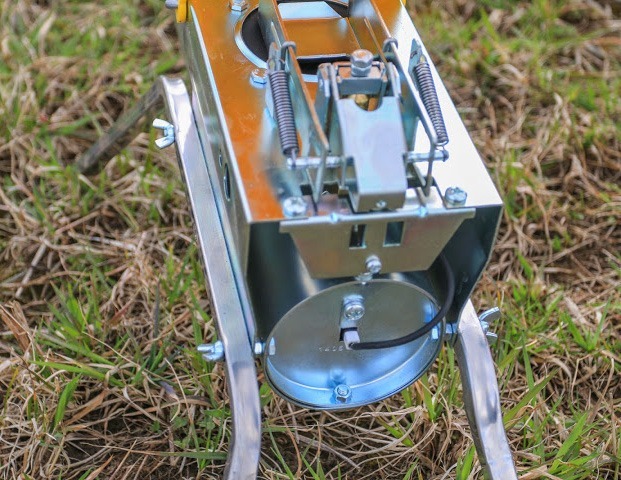 The propene cannon is the best and the most effective bird scarer cannon. It is also used for scaring off pigs and wolves. It’s device to keep birds away. 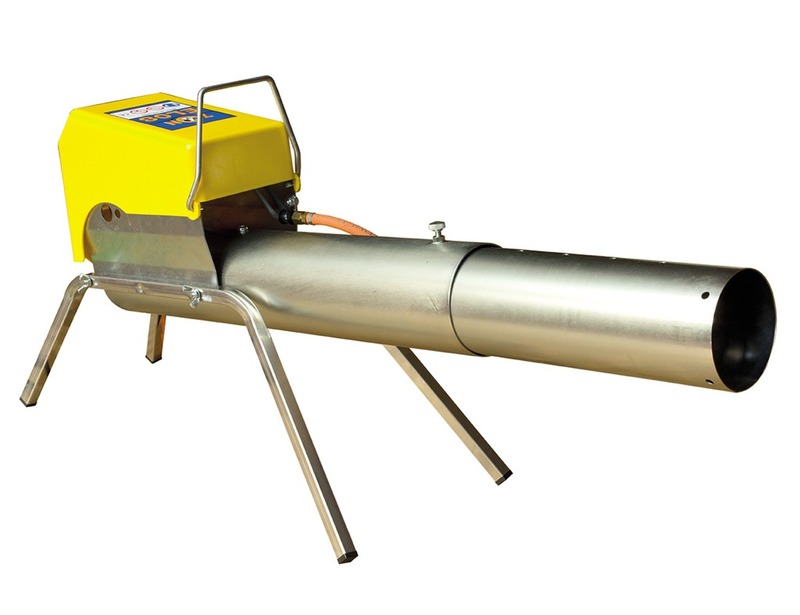 Mechanical Zon Mark 4 propane cannon is the simplest and the cheapest gas gun. It is a weather resistant mechanical gun, and its volume can be compared to the volume of a rifle shot. Bang intervals can be adjusted from 1 minute to 30 minutes. 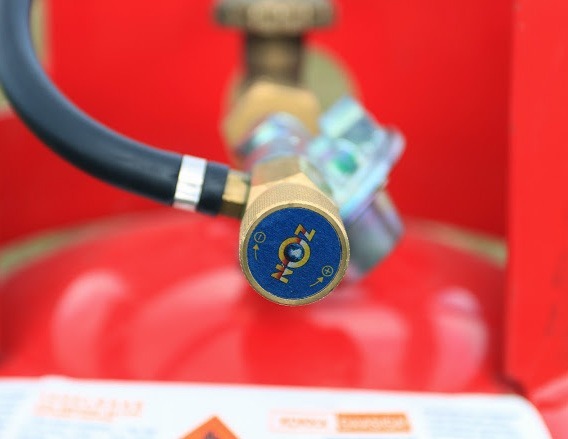 Employing the gas cannon is extremely simple – just need to open the valve of the gas cylinder. 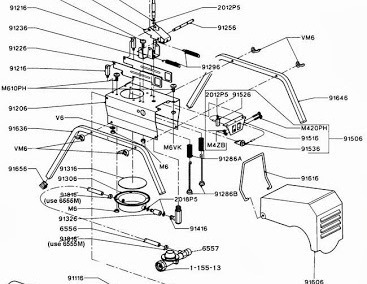 The gas cannon Zon Mark 4 runs on propane cylinders, but the cylinder is not included. We encourage you to buy one. If you desire, that the banging doesn’t sound around the clock, we advise you to buy the Timer GT 300, with which the working period of the gas gun can be adjusted. For example, usually it is necessary to scare birds during the day and wild animals mostly during the night and the morning. In addition, we recommend to buy the 360 degrees rotating tripod, which increases the working range due to its height and the rotating axis. After each bang that the cannon makes, the blast will cause the gun to change its direction.